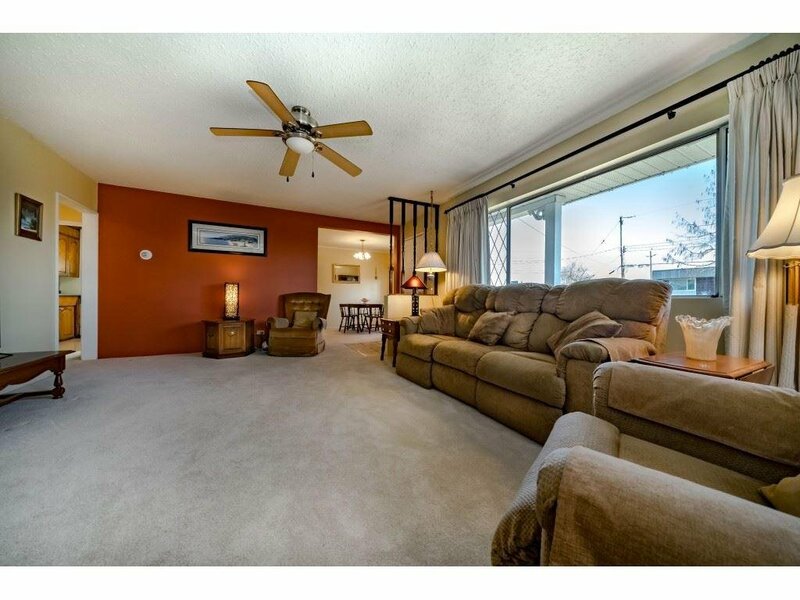 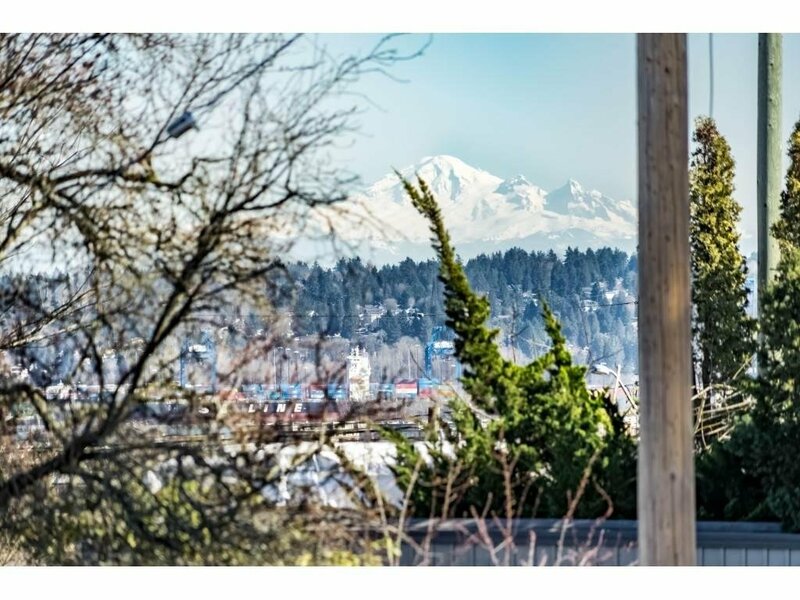 This charming 3 bedroom 1.5 bath home boasts views of mount baker and the gulf Islands. 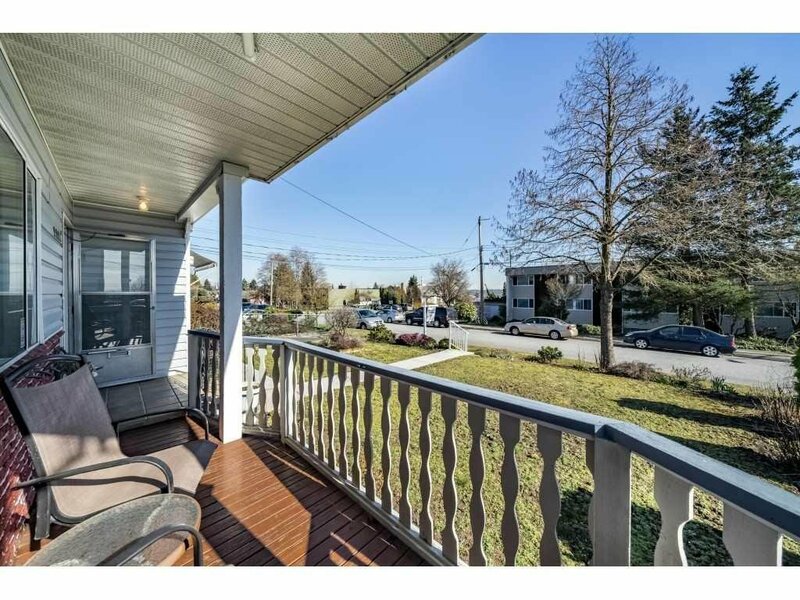 Located a short walk from the 22nd street Skytrain station, Connaught Heights Elementary school, this central location is ideal for young families and commuters. 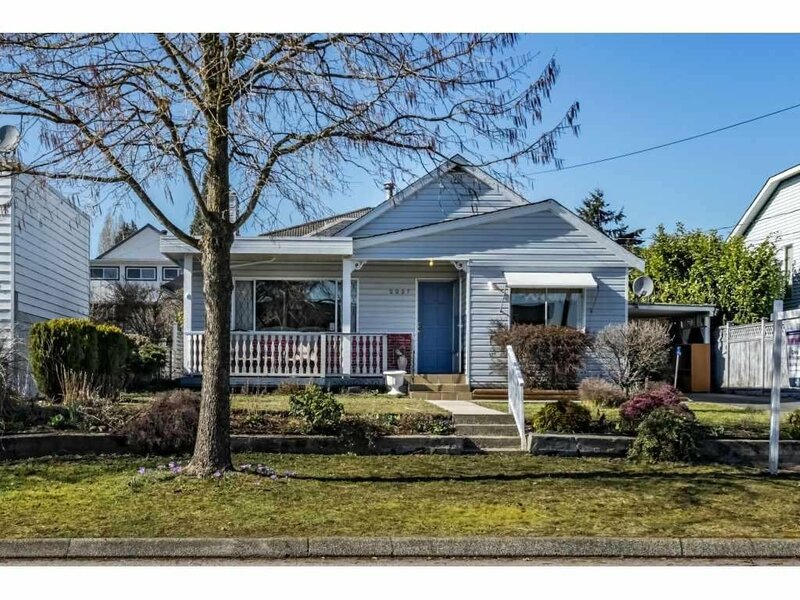 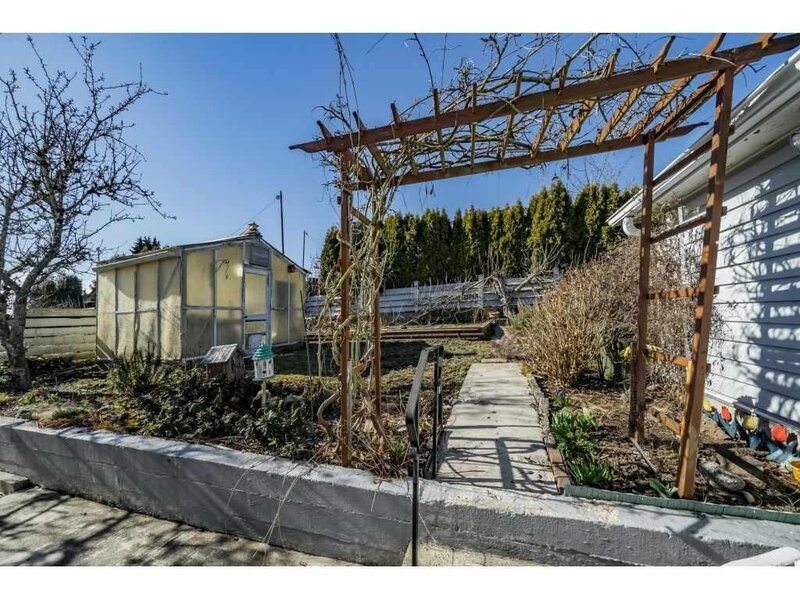 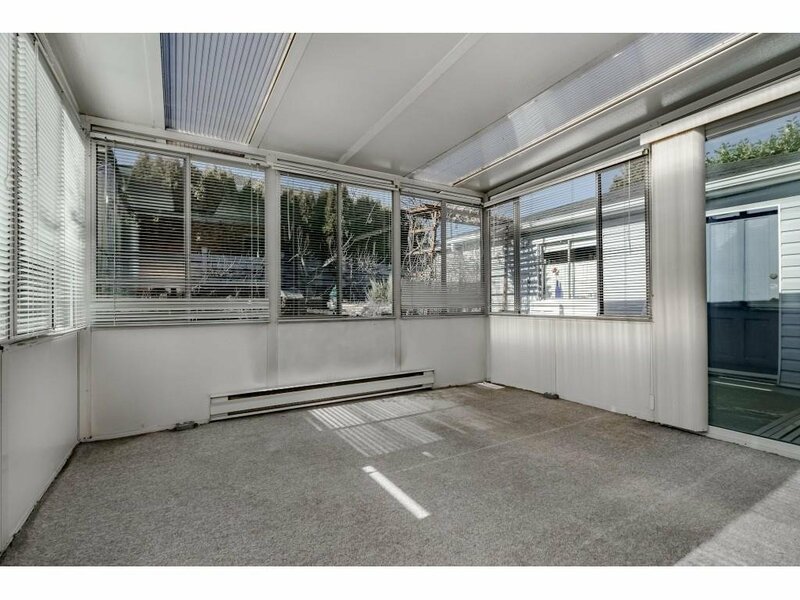 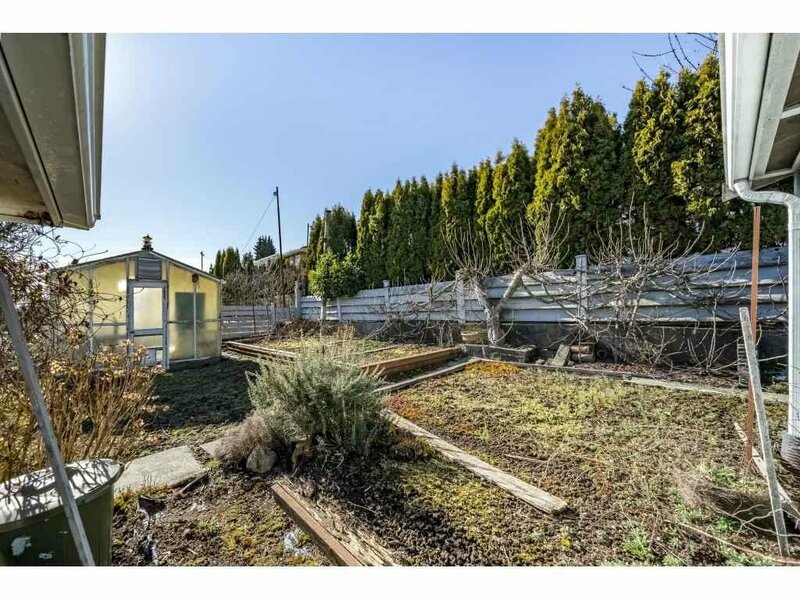 Set on a 50 x 120 foot level lot this character home is complete with a newer roof, detached garage & carport a functional greenhouse and a spacious sun-room (not included in the square footage). 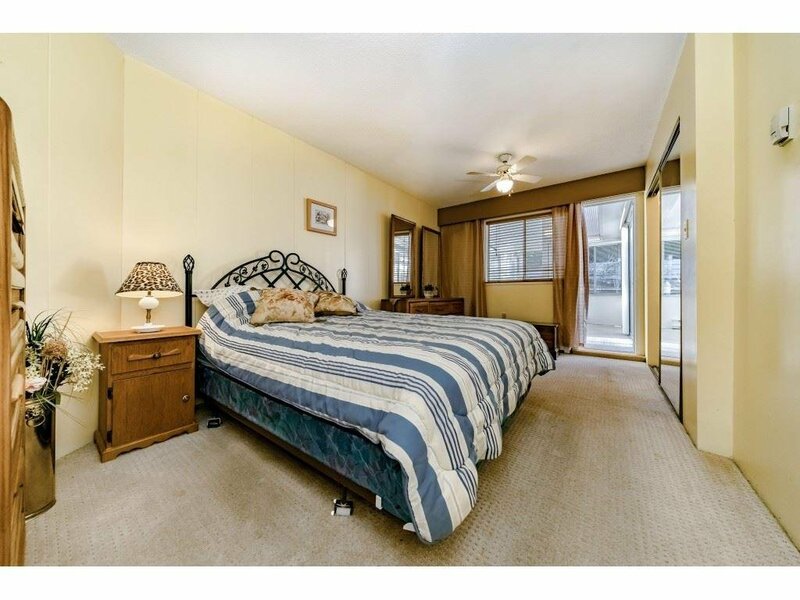 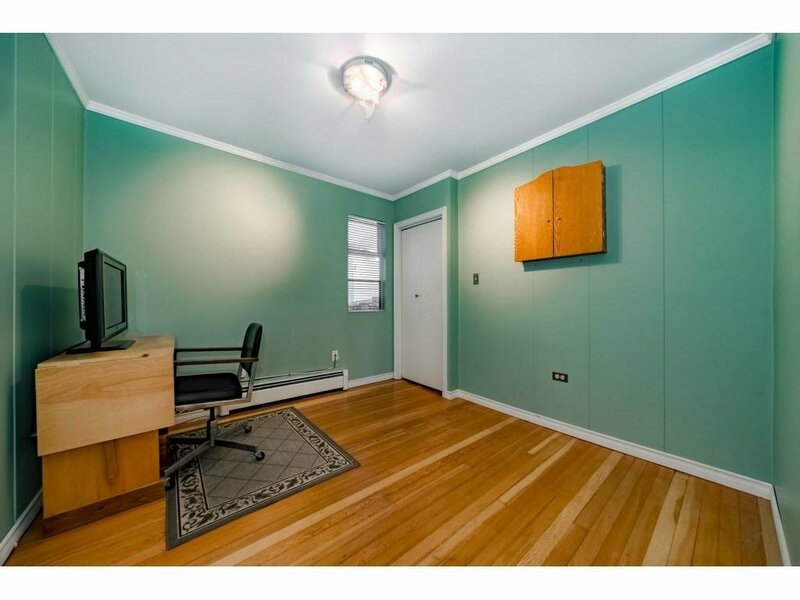 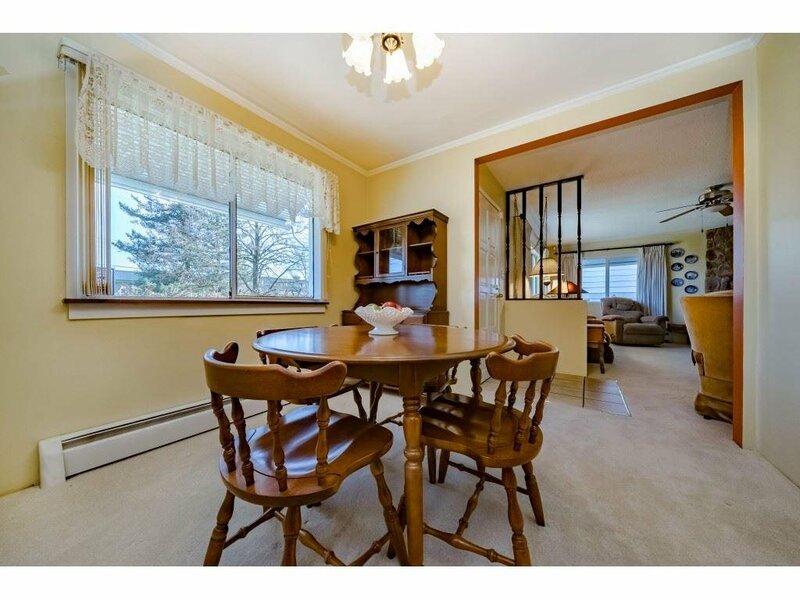 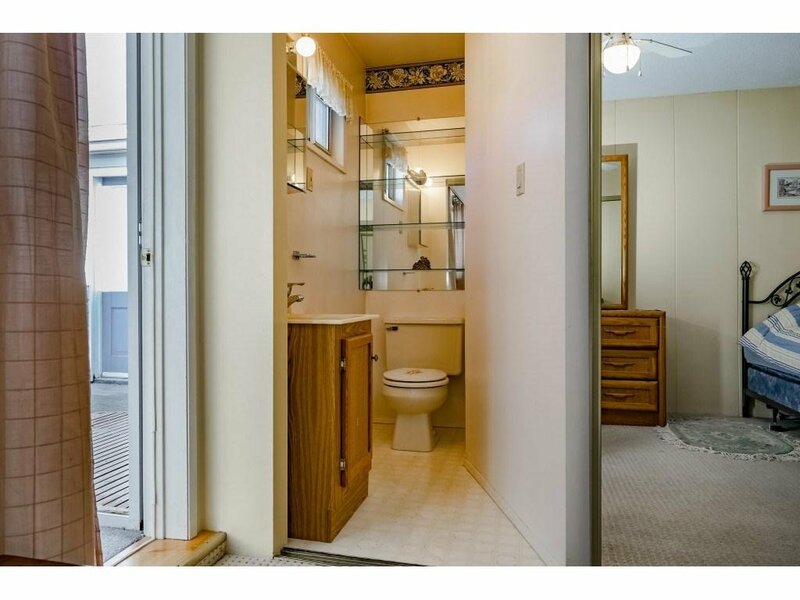 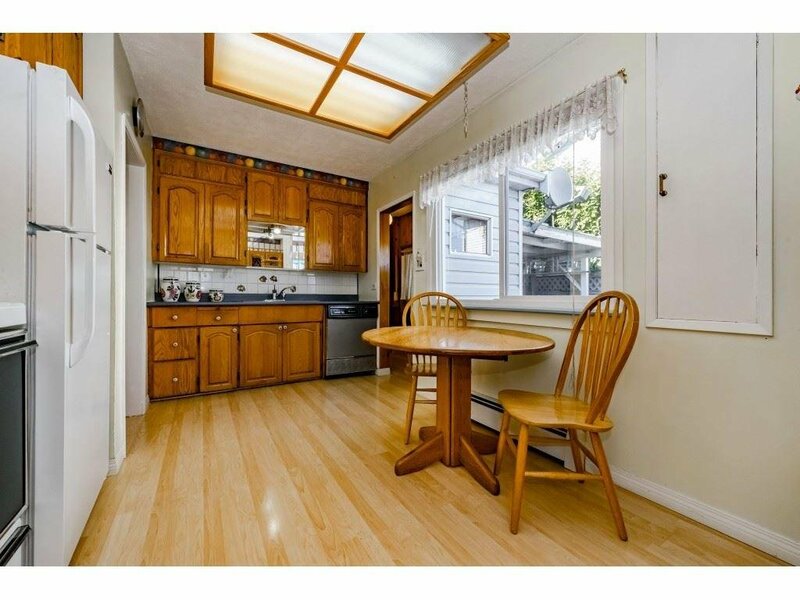 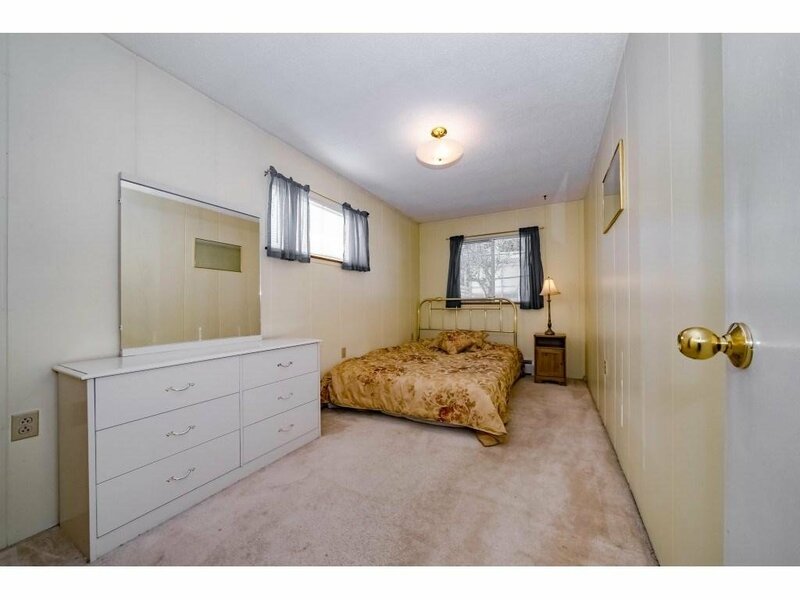 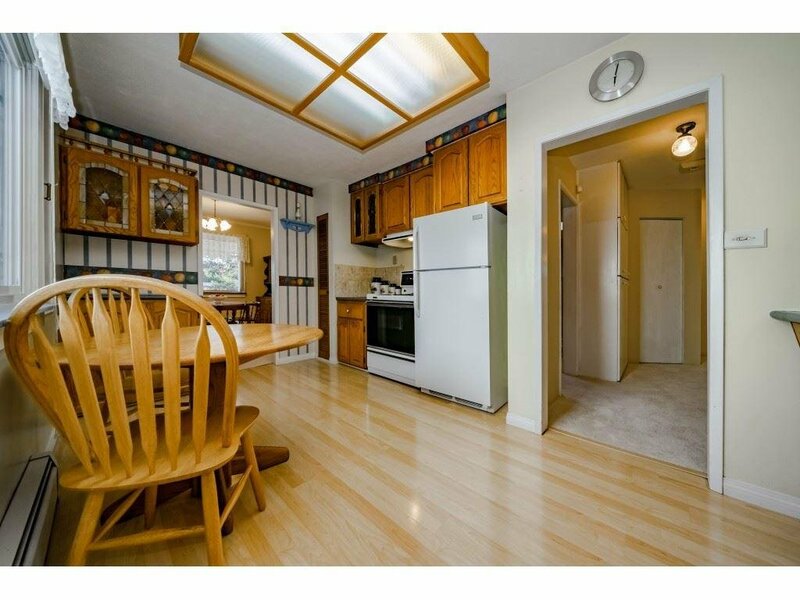 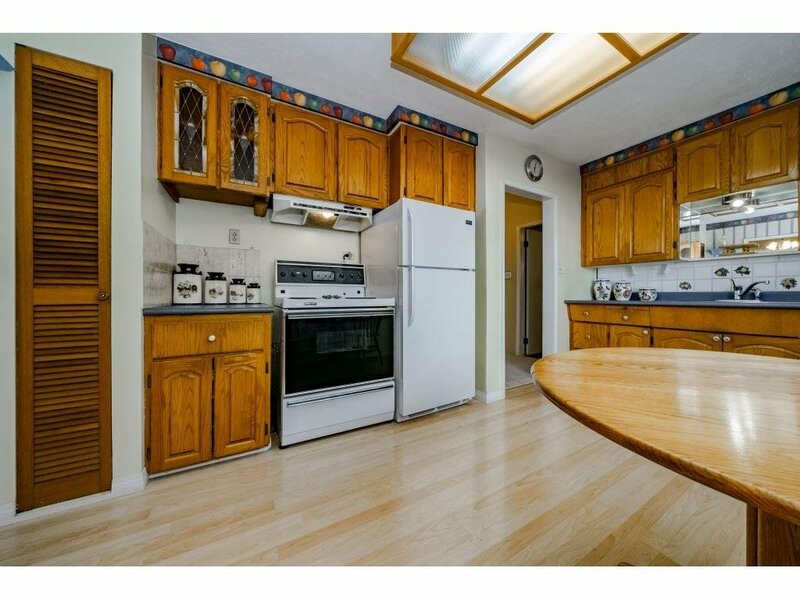 Other features include hot water heat, oak cabinets and a large Attic space for storage. 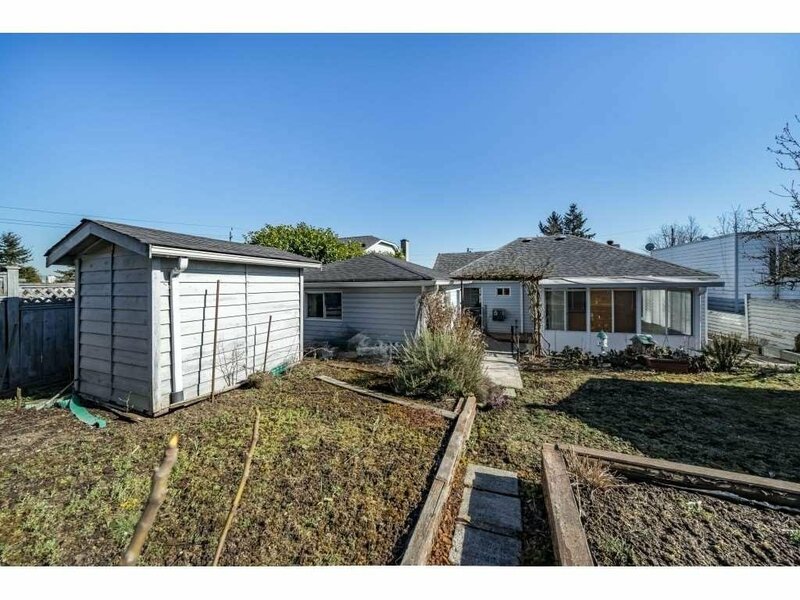 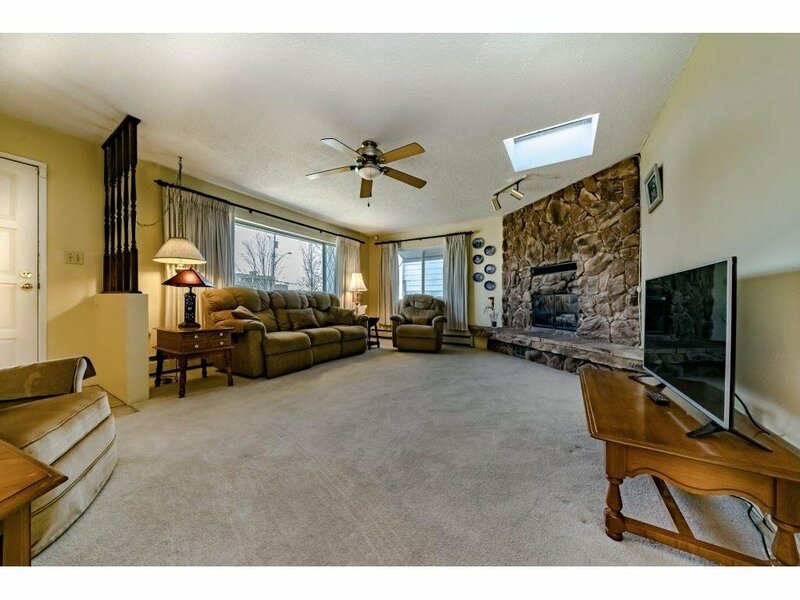 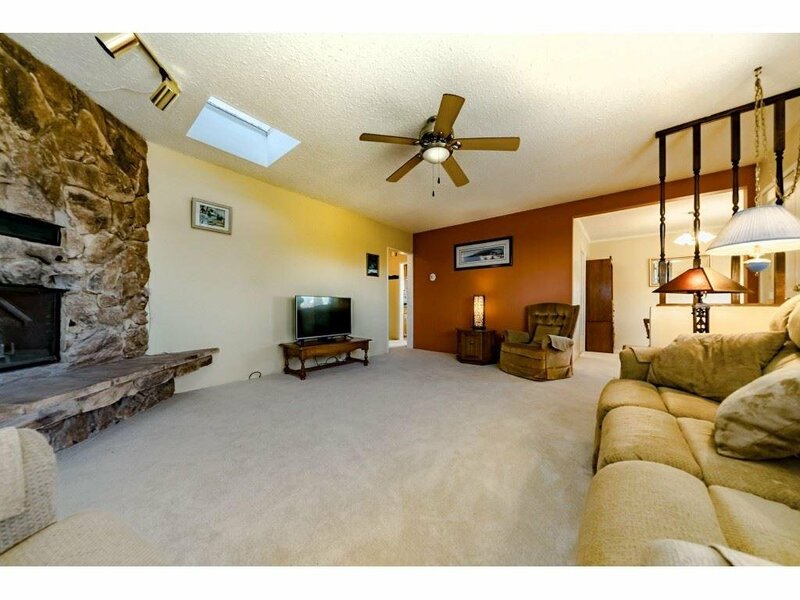 This home makes a great starter or perfect for those who wish to build their dream home. 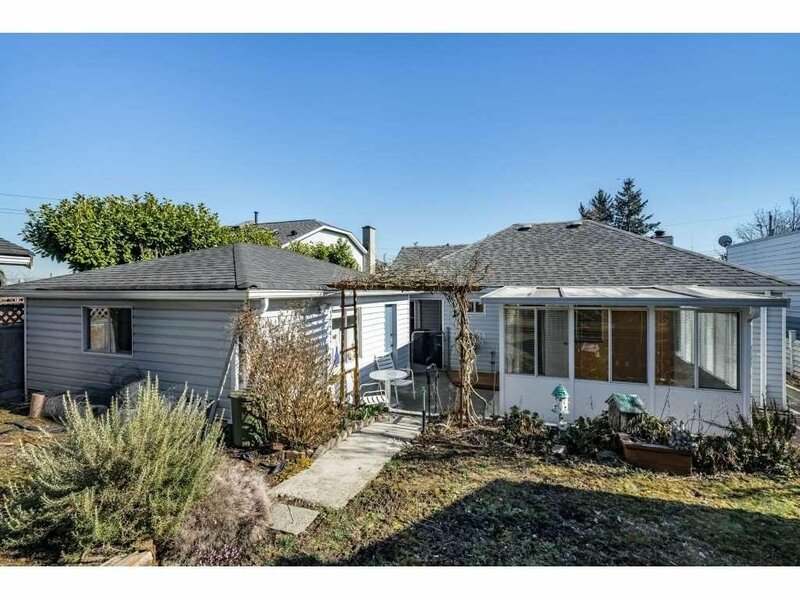 Priced below assessment for quick sale.